Bob Seger, currently in the middle of a tour, just released a taste of his upcoming album I Knew You When, and it's a hard-driving cover of Lou Reed's "Busload of Faith." The lyrics of late-80s disillusionment unfortunately still feel relevant, and Seger gives them just a slight update, replacing "churches" with "the president" in one line: "You can’t depend on the president, unless there’s real estate that you want to buy." 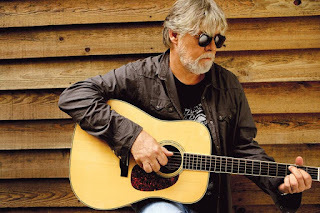 But Seger and his band give the song an upbeat delivery that gives it a hopeful vibe. 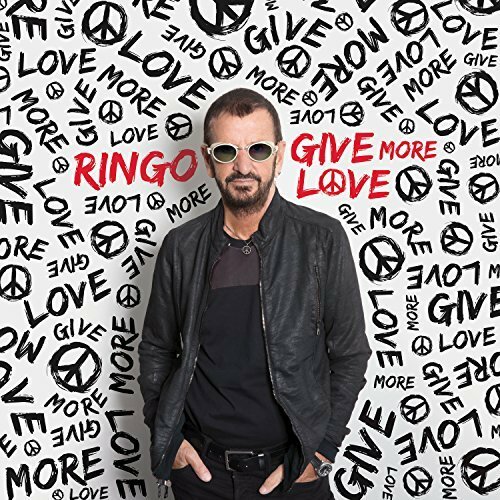 Ringo Starr, who's also in mid-tour with his All Star Band, also dips into social commentary with one track on his new Give More Love album. 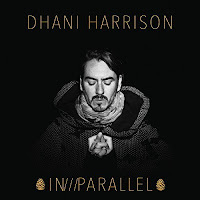 Co-written with Peter Frampton, it's called "Laugable," as in "it would be laughable if it wasn't sad." 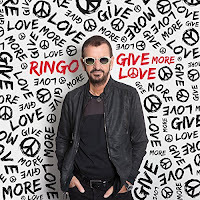 The always-affable Ringo provides an optimistic message (and a Beatles reference): "Let's all be honest, it's going to hell / But not for ever / Don't be afraid, don't lose your faith / We need to come together." 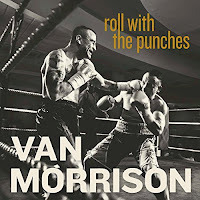 And what do you know, Van Morrison is also in the middle of a tour, bouncing back and forth across the Atlantic. 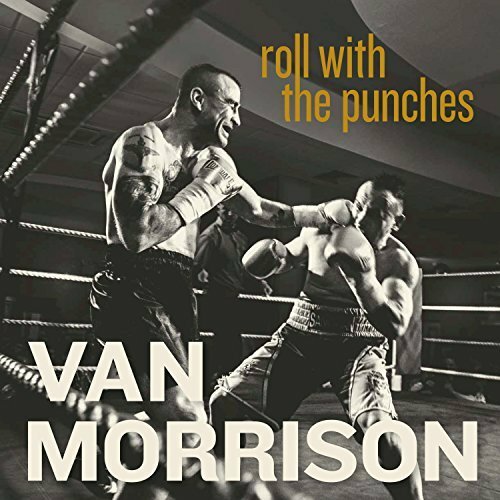 His zillionth album, Roll With The Punches, is a bluesy collection of originals and covers. We've been playing one of the originals, the single "Transformation," and now we're featuring the title track - another new song, this one with a classic blues structure. 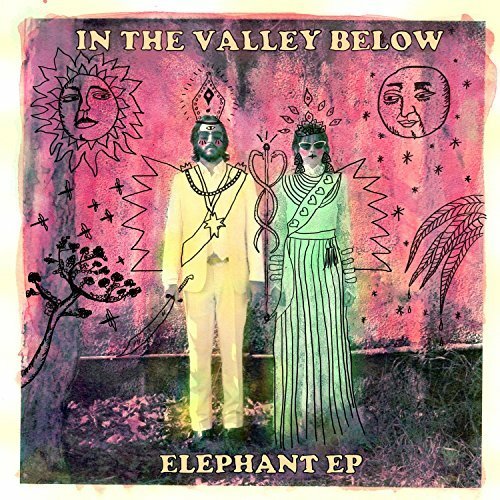 In The Valley Below is a married-couple duo perhaps best known for the song "Peaches," which reached the charts in 2015. 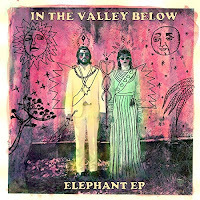 Jeffrey Jacob and Angela Gail started their project in Los Angeles but moved to Gail's native Michigan, built a studio in their house and recorded their new EP, Elephant. We're spinning "Pink Chateau," a slow-down-and-relax tune in which they name-check themselves: "Down in the valley below / We can drink champagne in the Pink Chateau." And we transport to Switzerland to bring you a sample of a band called Braggarts. 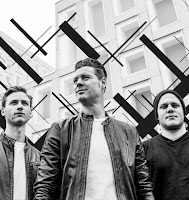 This indie-rock trio been touring in its native country and in Germany for a few years and is starting to get noticed in the UK and beyond. 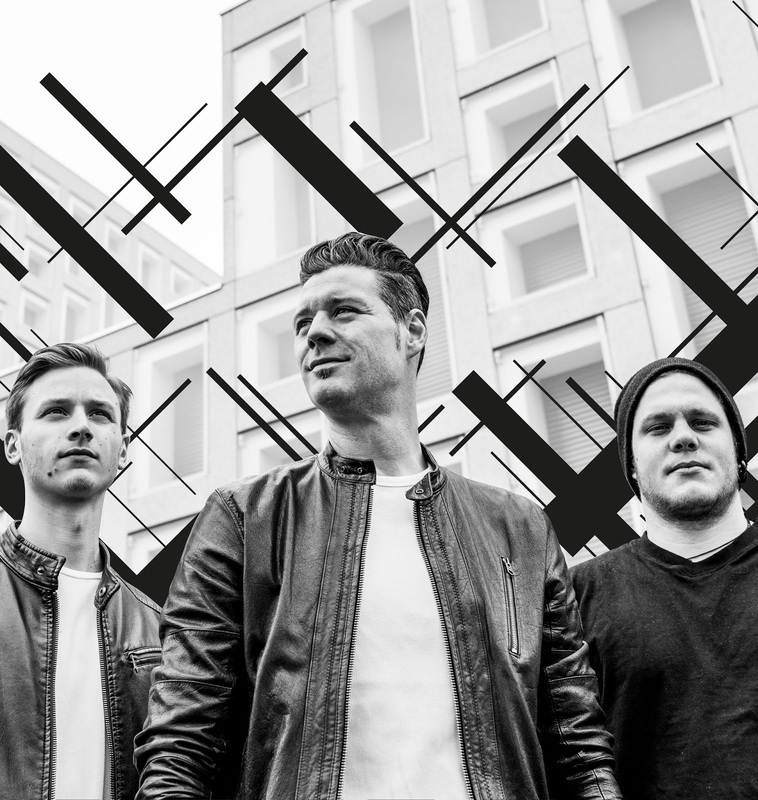 Their new album Exploring New Stars just arrived and we're exploring their sound by adding a track they've released as a single, "Speed of Sound." 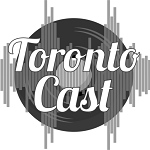 Once again our New Music picks for the week range from big stars to lesser-known indies. 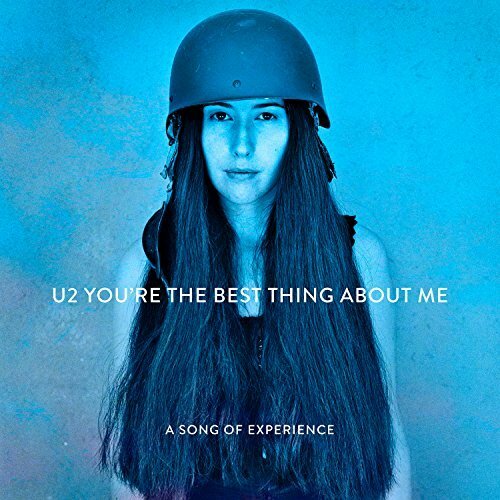 We'll start this post with the biggest of the big: U2. It's fashionable in some circles to dismiss this band as so-last-century, but there's no denying it has an excellent body of work behind it - and that it's still capable of making top-notch rock/pop. 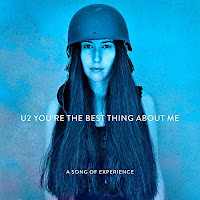 "You're The Best Thing About Me," the new single from its upcoming LP Songs of Experience, may not be cutting-edge but it's a fine, solid track. 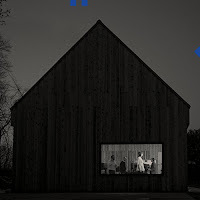 And while it gives the initial impression of being a happy love song, the lyric is actually about self-defeating behavior: "The best things are easy to destroy ... Why am I walking away?" London-based producer James Hargreaves released an EP under the name .imp ("dot-imp") earlier this year, and is now getting some traction with a single from it called "Pull Me Over." 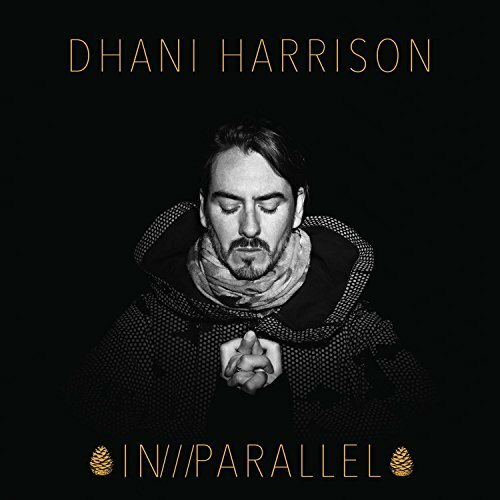 Hargreaves describes it as a song about "the grind of repetition in everyday life and using music as an escape," built around a looped bass line that he says is "a musical representation of exactly that." We find it catchy, and a pleasant few minutes of escapism. 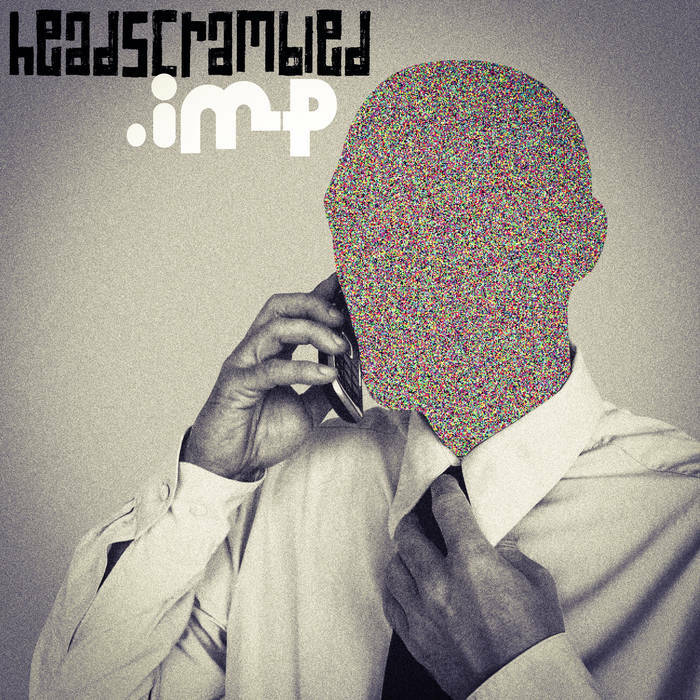 It's hard to put .imp in a musical category; each track on the EP, Headscrambler, has a different style, mostly much edgier and noisier than this one. Another phenomenon in the Americana movement is the frequent appearance of bands that formed in U.S. cities, as opposed to the countryside - a throwback, perhaps, to the Greenwich Village folk revival of the 1960s. The Lone Bellow, for example, emerged from the Brooklyn music scene. But for its third album, Walk Into A Storm, the band moved to Nashville and recorded in the historic RCA Studio A with producer Dave Cobb, who has worked with Sturgill Simpson, Chris Stapleton and Jason Isbell. 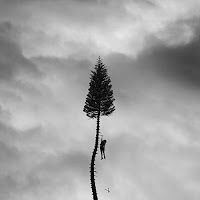 We've been playing the single "Time's Always Leaving," and now that the full album is out you'll be hearing several tracks in our mix. 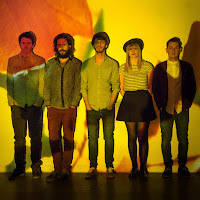 Our feature pick for the week is "Feather," a rollicking track with Kanene Donehey Pipkin taking the lead vocal. We've been playing music by indie singer-songwriter Caroline Reese for several months now, and we're happy to be one of the first radio outlets to hop on Two Horses, her brand-new EP. 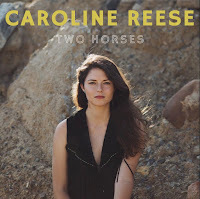 Reese, who grew up in Reading, Pennsylvania, and now spends most of her off-the-road time in Montana, returned to her home state to make this record on an old farm. The songs and arrangements are more stripped-down than on the album she released earlier this year with her band, The Drifting Fifth. The songs were recorded in about a week's time, she says, and "we kept the performances relaxed and semi-live." Our pick for the New Music bin is "Nicotine," a look back at teenage explorations involving cigarettes, cars and love. 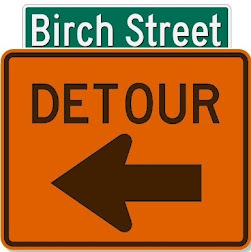 It features lap-steel guitar by Brad Hinton, cello by Matt Kolodzieski and backing vocals by another singer-songwriter you've heard on Birch Street Radio, Lizzie No. 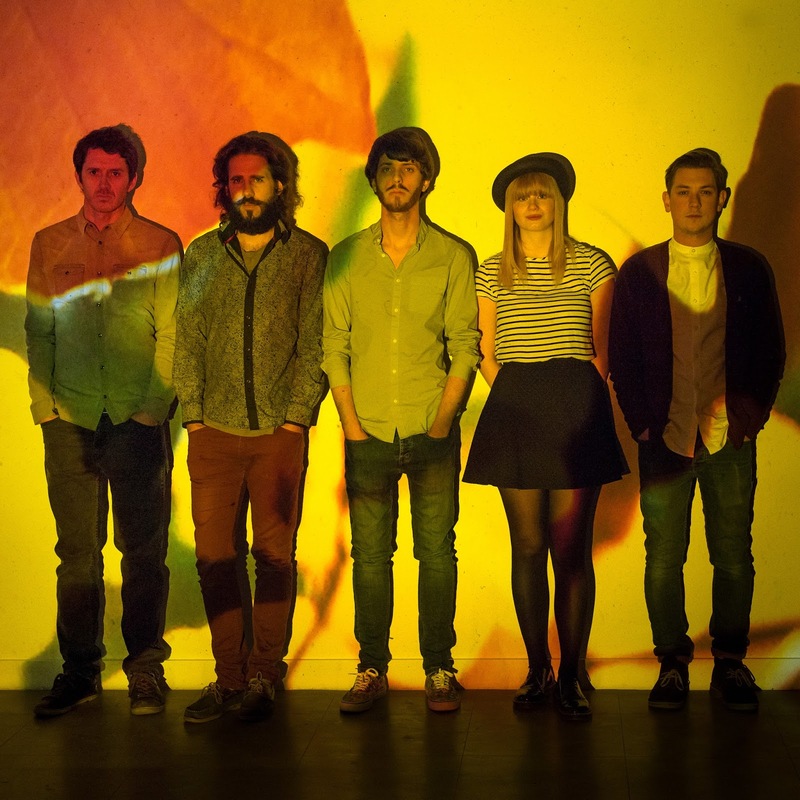 Dipping back into the debut release by English band Pavey Ark, we're adding the title track, "Leaf by Leaf," to our playlist this week. "It's a song about our home city, Hull," the band has posted. "It's about optimism, things getting better bit by bit." 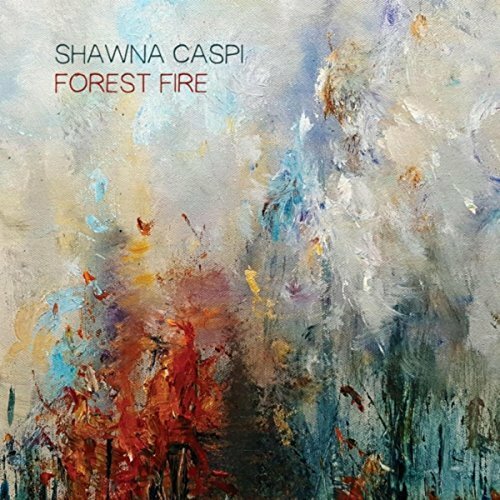 The band's array of acoustic string instruments is accented nicely on this track by a trumpet feature. 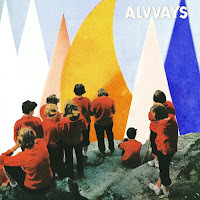 The second album from Toronto's Alvvays, called Antisocialites, came out a few days ago. 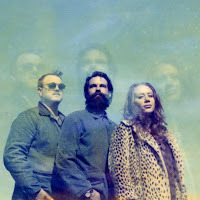 After previously featuring the early single "In Undertow," we're picking up "Dreams Tonite" - wherein lead singer Molly Rankin looks back on a failed relationship and wonders, "If I saw you on the street, would I have you in my dreams tonight?" In what may be a musical first, this song works in a reference to Eisenhower, to rhyme with hour. 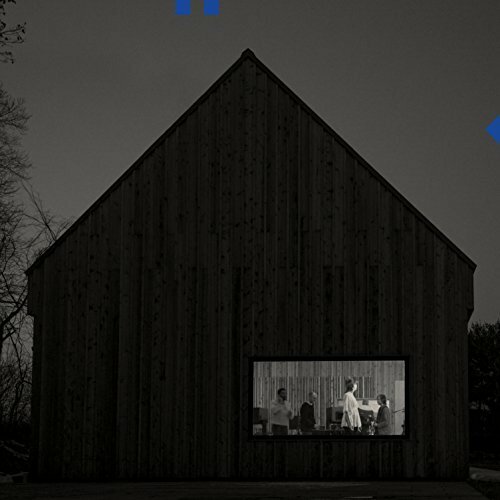 The National's new release, Sleep Well Beast, is being hailed by critics, and while we're not as enraptured as some by the peculiar lyrics and stylings of Matt Berninger and company, we've been enjoying "The System Only Dreams in Total Darkness" along with everyone else. Now we're featuring "Guilty Party," with its remarkably straightforward lyric about a romantic breakup: "It's nobody's fault / No guilty party / We just got nothing / Nothing left to say." 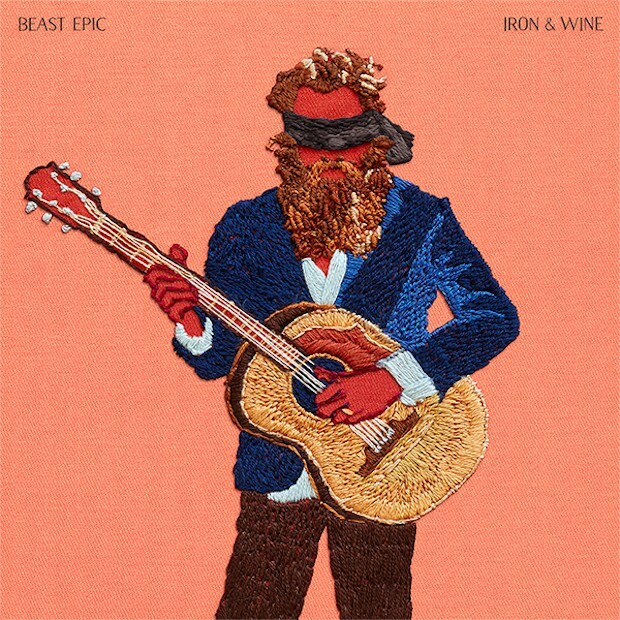 Iron & Wine's new album has a similarly zoological title, Beast Epic, and from that we're pulling another end-of-love song in which the narrator is more willing to place blame. In "Bitter Truth," Sam Beam sings, "Let's be honest, we were strongest till I let you drag me down / I was sorry then, I'm not now." There's a lot of buzz about A Deeper Understanding, the new release from The War On Drugs. 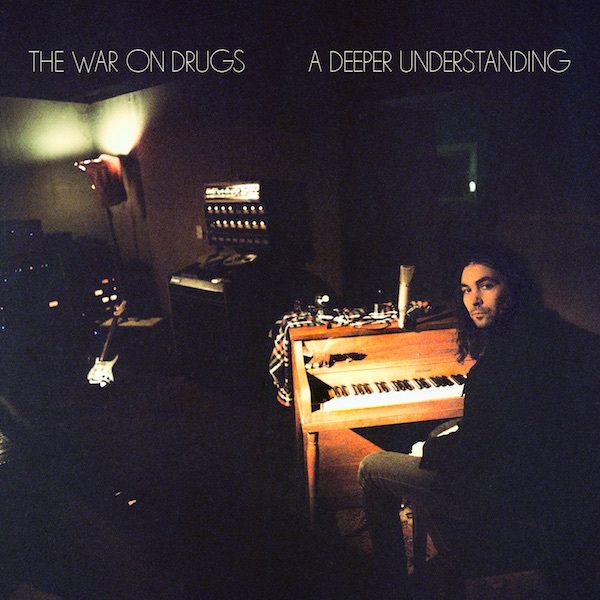 The fourth album from Philadelphia-based Adam Granduciel and his band is certainly a worthy successor to its big breakthrough, 2014's Lost In The Dream. We've been playing and enjoying the single "Holding On" and now we're featuring "Nothing To Find," which sounds a bit like a Dylan song on speed. 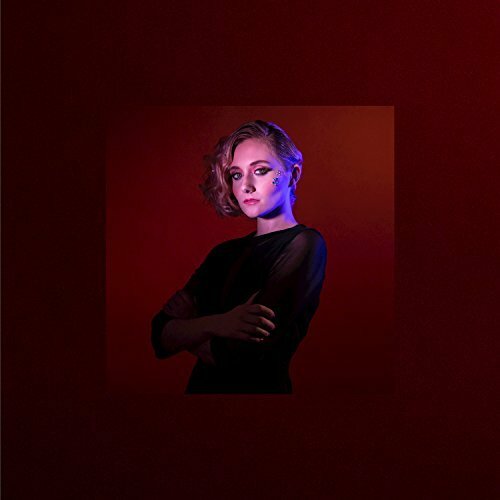 We'll be spinning more tracks from this album, too, but TBH we prefer it in single-song doses rather than on continuous play, as there is a bit of sameness to the sound from one song to the next. 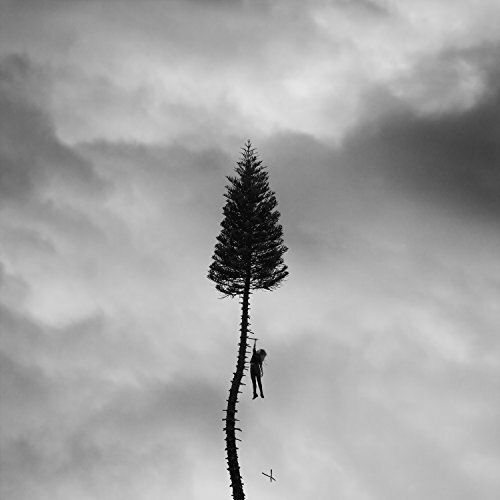 We're not always the first to jump on a new record, and we've been slow to pick up on Manchester Orchestra's hit single, "The Gold," from the Atlanta band's fifth studio album, A Black Mile to the Surface. We'll make up for that by playing the full version of the track instead of the abbreviated "radio edit." 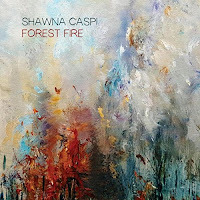 On the other hand, we're among the early adopters of Toronto singer-songwriter Shawna Caspi's new album, Forest Fire. It's just been officially released, but we've been playing the single "Never Enough" for several weeks. As that is one of the darker songs in the collection, we're now opting to add the upbeat "Love In A Moving Van" to our New Music rotation. 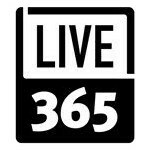 Other highlights that you'll hear in our mix include "Numbers Game" and the Lynn Miles song "Brave Parade." The lead single from Ohio singer-songwriter Jessica Lea Mayfield's upcoming album is sonically upbeat, but the lyric isn't so cheery. "Sorry Is Gone" is a break-up song that speaks of a break-away into independence. Mayfield told NPR Music that the song, written as she was separating from her husband and former co-producer, "represents my last apology, an apology for no longer being sorry." 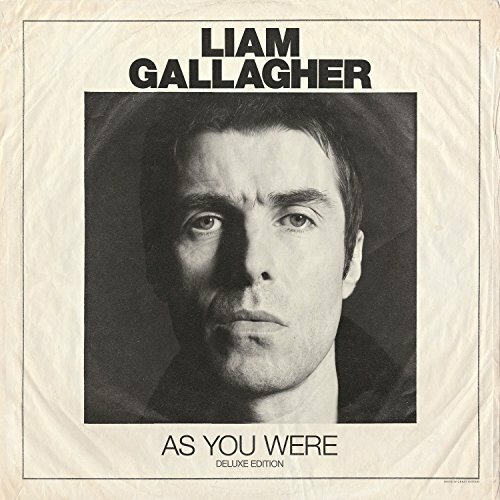 Speaking of apologies, the new single from Liam Gallagher, of all people, is a bit of a mea culpa. In an interview with Noisey, he acknowledges that "For What It's Worth" is about regrets. But clearly the punk attitude is still there: "Obviously I've made a lot of mistakes. That's life. I guess it is an apology to whoever. I've pissed a lot of people off. But I'm certainly not gonna write a song for each and every one of them. There's one there. F---in' deal with it and move on." Gallagher also has called the track "the most Oasis-y song on the album," and we certainly agree, as it sometimes sounds like a chorus of "Don't Look Back In Anger" is about to break out.